RedHead breathes techno. 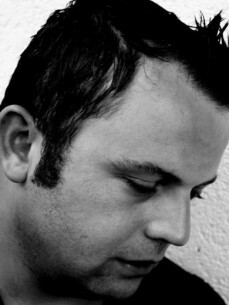 Famous for his techno releases on major labels: MB Elektronics, Suara, Respekt rec. Kombination research, Rythm Convert, IAMT, 1605, CODE, Zync, Primate. Brazil, Japan, Sweden, Malta, Ibiza, Switzerland, Austria, Hungary, Poland, France, Holland, Spain, Portugal, Slovenia, Bulgaria, Greece.